Aqua-EcoSystems: Specialised in land based system and facility design. "Recirculating Aquaculture Systems (RAS) taking from nature to engineer an ecosystem"
Aqua EcoSystems (AES) is a specialist consultancy operating within the Aquaculture industry (fish farming). AES plan, design, engineer and install recirculating aquaculture systems (RAS) for commercial operations, R & D facilities and other ancillary operations (i.e. live transportation trucks). AES is committed to developing the most cost effective and efficient operations for its clients. It is an ongoing company concern to develop systems which simulate natural production systems as much as possible. We believe nature has all of the answers when it comes to providing people with healthy food and realise that consumers prefer produce grown in healthy circumstances. AES strives to build these principles into its method and believes that this strategy will ultimately deliver customer confidence and success for the food production industry. These principles have given the company its' name "Aqua EcoSystems" which instantly describes the mantra of the company and the direction we are steering toward. 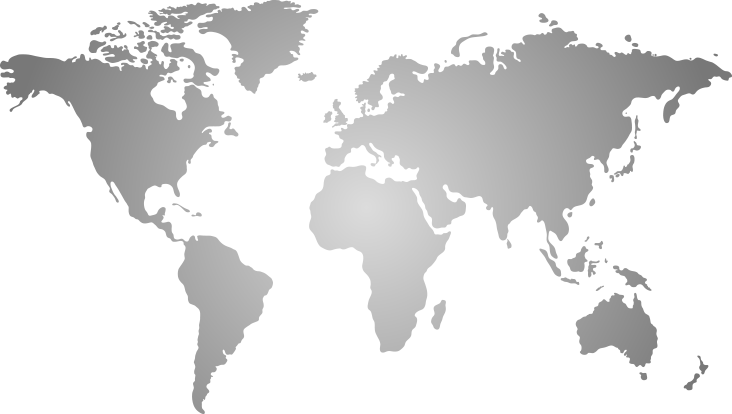 Click the map to view our latest and past projects around the world. The aquaculture industry is a comparatively young food production industry compared to other terrestrial farming methods but is quickly expanding to now produce the vast majority of seafood we consume while traditional capture fisheries (trawling, seine netting, etc) are shrinking. Aquaculture is developing within a time of increasing environmental scrutiny and health awareness and so requires a farming method that can meet with this increased focus of "positive" market and industrial pressures. AES is a company shaped by conscience and ambition and welcomes positive scrutiny, believing we must all take more interest in how our food is produced. In that regard AES is very comfortable and confident that producing fish within land based aquaculture facilities offers both food and environmental security unrivalled by any other method of food production. It also opens doors to other sustainable forms of farming to further reduce overall environmental impact, reduce energy and finances required to operate these facilities, for example, "Aquaponics" systems use waste nutrients from fish farms to grow a vegetable crop that is often just as valuable as the fish production and so improves the overall profitability and sustainability of the operations. AES works with clients and other consultants across the world and for every project take into account the very unique circumstances each project presents to deliver a "custom" designed facility and operation. We also "enshrine" certain fundamental principles of our RAS technology and operations that we know are the core to ensuring a successful and robust operation. Clients of the Land Based Aquaculture industry should be aware that pre-designed or "off the shelf" systems will not work in every instance! AES invites you to review its website and welcome enquires. "Custom designs and full systems engineering for a wide range of species...."